What does a neurologist do? | Allen Lifton, M.D. 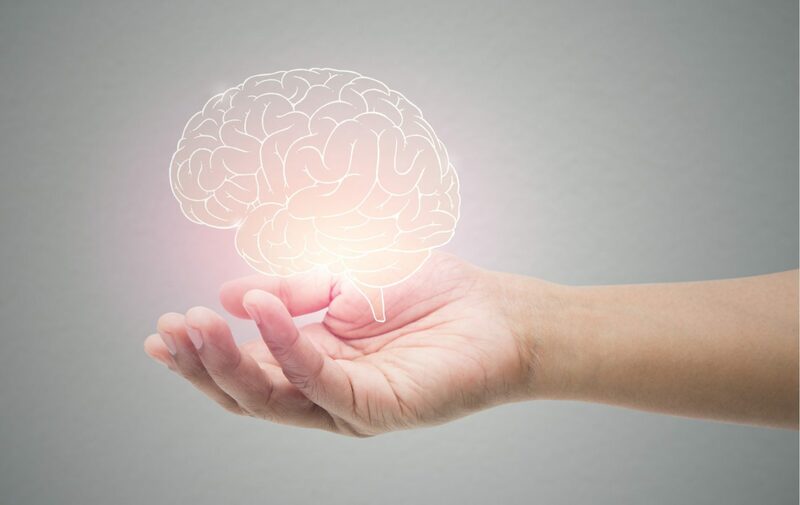 A neurologist is a highly trained physician with specialized training in diagnosing and treating diseases of the brain, spinal cord, peripheral nerves, and muscles. Most of the time a primary care doctor refers patients to a neurologist if they have symptoms that indicate a neurological condition or unexplained symptoms. The purpose of the neurological exam is for the doctor to determine whether the findings lead to a specific neurological disorder. After examination, tests may be needed to further the evaluation. Depending on the results of the individual tests, other examinations may be performed, possibly including measurement of electrical activity in the brain (electroencephalography, EEG), muscle activity (electromyography, EMG) or nerve conductivity (electroneurography, ENG). Imaging techniques such as ultrasound, computed tomography (CT) or magnetic resonance imaging (MRI) may be used. Sometimes a lumbar puncture (spinal tap) is necessary to take a sample of your cerebrospinal fluid (CSF).